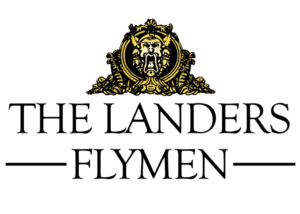 Honorary Flymen: If you would like to contribute, but are unable to volunteer your time, you can sign up to be an Honorary Flyman and make a gift of $50. Mail your completed membership form to Springfield Little Theatre at 311 E. Walnut Street, Springfield, MO 65806. For more information contact the Education Department at (417) 413-ACTS or info@springfieldlittletheatre.org.